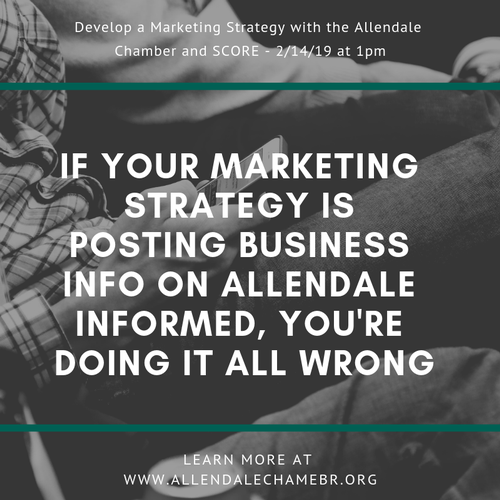 The Allendale Chamber will share local resources for marketing your business and help you choose the best options available to you. No cost to attend for members. $5 for non-members.